Katzie Guy-Hamilton is a wellness guru who’s been through all the extremes of nutrition. 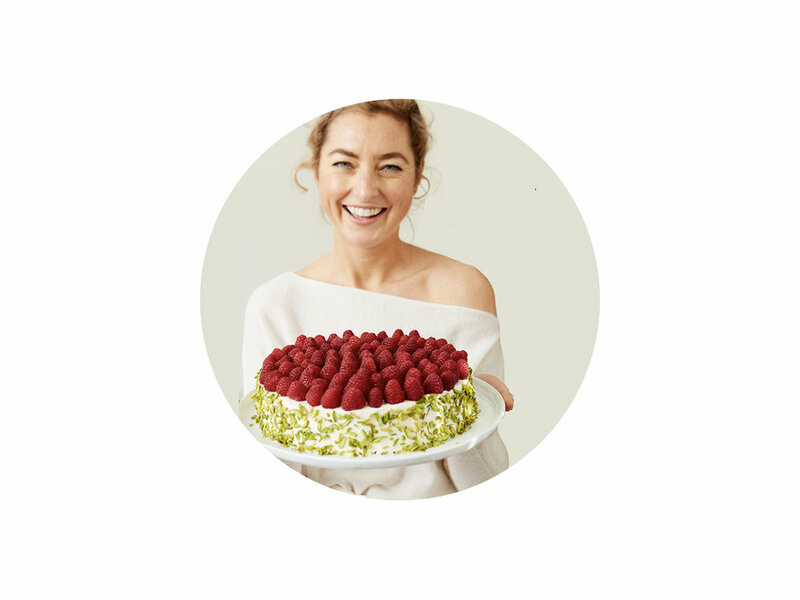 While training as a pastry chef in Wolfgang Puck’s restaurant and serving as a global ambassador for Max Brenner, Katzie traveled around the world and into a tailspin of unhealthy eating habits. So she swung in the opposite direction, all-green all the time, which she found too restrictive. Now, balanced in the middle on top of her game, Katzie has ditched the trends and gotten back to basics.